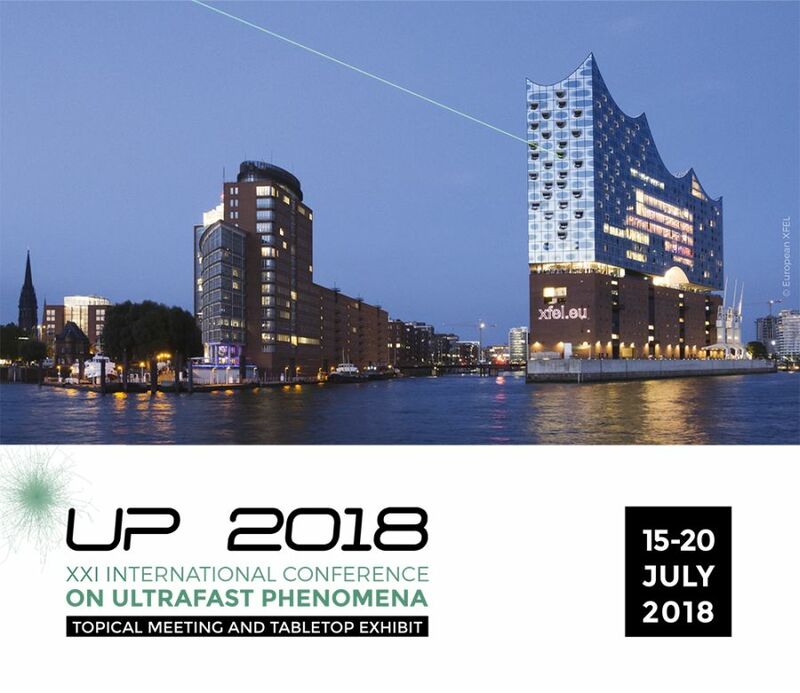 XXI International Conference on Ultrafast Phenomena (UP2018) in Hamburg from 15 to 20 July 2018. Nearly 500 participants from almost 30 countries attend the XXI International Conference on Ultrafast Phenomena in Hamburg this week. Supported by DESY, the University of Hamburg and the European XFEL, the UP2018 conference is organised by the European Physical Society EPS. Every two years the Ultrafast Phenomena Conferences are held and are widely recognised as the premier and main international forum for the community of scientists and engineers working in research and technology development of the generation, manipulation and use of ultrashort pulses. The whole field has evolved rapidly in the last years, thanks in part to the development of new laser-based as well as accelerator-based sources of ultrashort pulses of electrons and light, such as high harmonic generation, few-cycle optical pulses, sources of short wavelength radiation such as X-ray free-electron lasers. Ultrafast phenomena typically cover time scales ranging from picoseconds (1 ps = 10-12 s) to hundreds of attoseconds (1 as = 10-18 s). Moreover, the spectral range of ultrashort pulses of radiation could be extended to the long wavelength range such as Terahertz radiation, and the short wavelength range such as vacuum ultraviolet and the soft and hard X-ray domains. 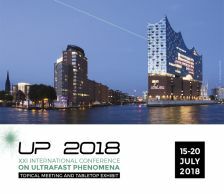 The UP2018 conference offers the ideal platform for stimulating talks, posters and discussions on all latest developments in this growing field. A tabletop exhibit featuring the products of leading companies in lasers, optics, optoelectronics and instrumentation will take place during the meeting. Contact: Franz Kärtner (DESY-CFEL and University of Hamburg) is the local chair and also one of the UP2018 program chairs.